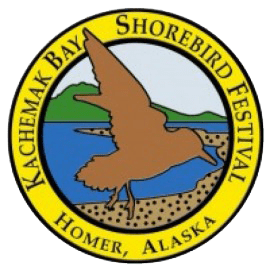 Alaska’s largest birding festival features a huge array of field trips, seminars, and speakers. 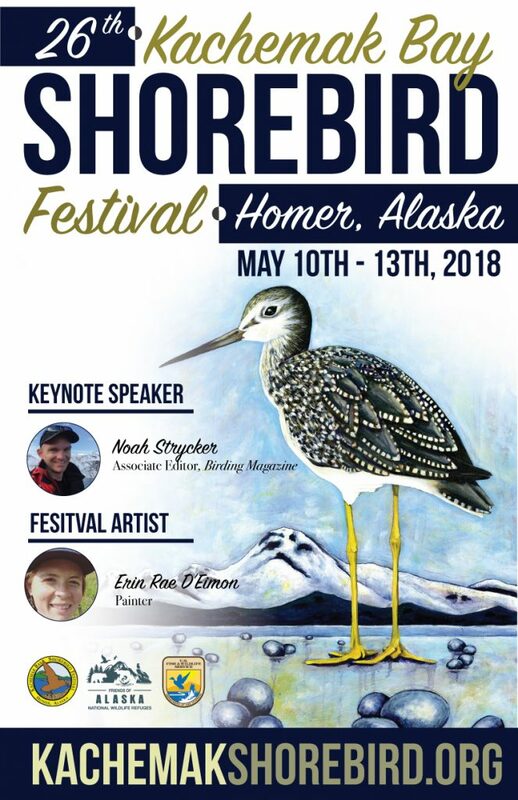 2018 festival highlights include Keynote Speaker, Noah Strycker; Associate Editor of Birding magazine and featured presenters Raymond VanBuskirk and Iain Campbell. Located in the bustling town of Homer, this will certainly be a birding highlight of the year. There are field trips, boat trips, kayak trips, ID seminars, and this years’ festival spotlights the artwork of Homers’ own Erin Rae D’Eimon.